Tripawds make the best therapy dogs. 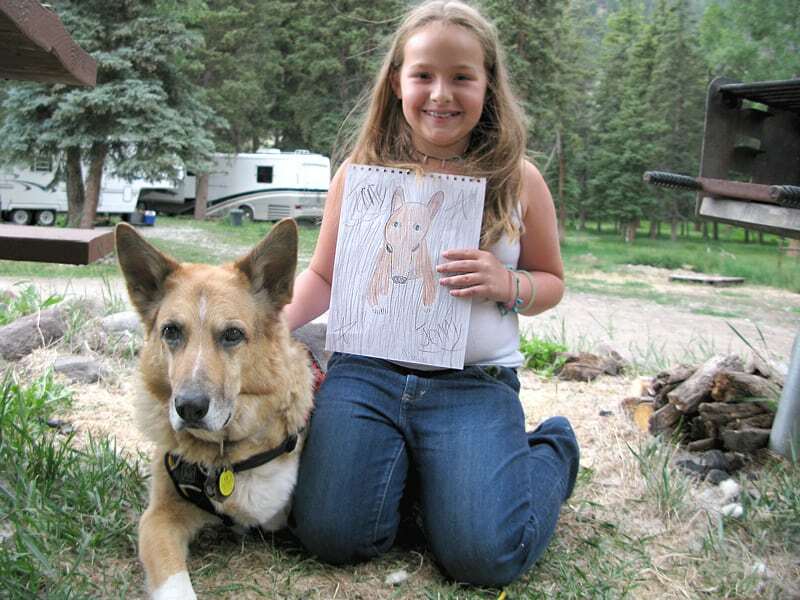 Tripawds founder Spirit Jerry was a certified therapy dog. He brought smiles to kids and adults alike, and the experience was a life-changing event for all of us. Many Tripawds members are also bringing joy and love in hospital and educational settings, like Bruiser from Colorado. If you are interested in learning more about training your Tripawd to become a therapy dog, here are a few resources that can help you get started. Gulp…shedding some tears here! Great story..thanks for sharing! And Ajax, you keep up the good work with your work with kids!!! Pawesome. Ajax, send us your story, we would love to publish it! Yes, this video requires kleenex for sure. My wonderful tripod, Maggie, is registered with Pet Partners. She passed the test on her own and then using a stroller which makes her the perfect height to be petted by nursing home residents. She just earned her AKC Advanced Therapy Dog title. Also, there is another great reason to be tested with Pet Partners, TDI, or Therapy Dogs, Inc. We live close to Purdue University and the veterinary school/clinic offers a 50% discount to service dogs and to therapy dogs who are registered with a national group. Becky, that’s terrific! I love how the stroller helps. Would you like to share some more about your experience as a therapy dog team? I would love to feature you both in our Tripawd Tuesday spotlight! Email us for details.